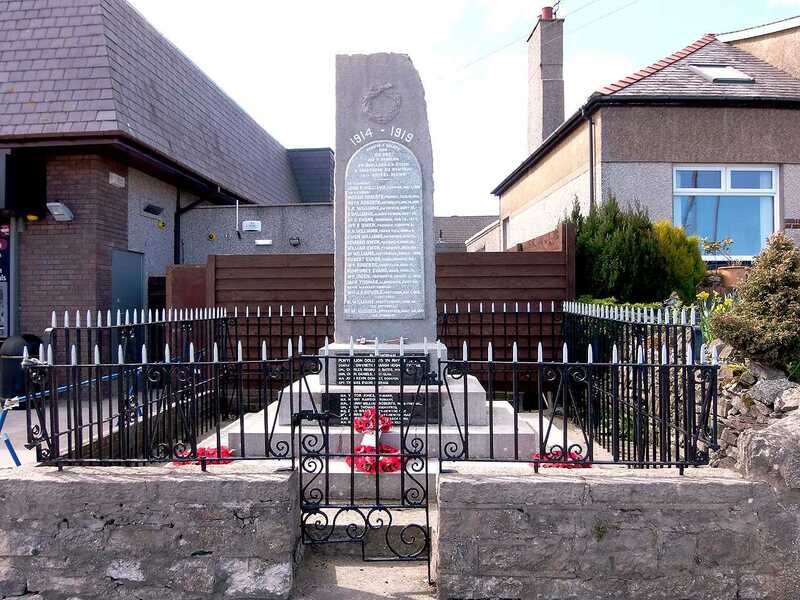 War Memorials on Anglesey in North Wales - The lasting tributes to our brave men and women that gave up their lives for Freedom. 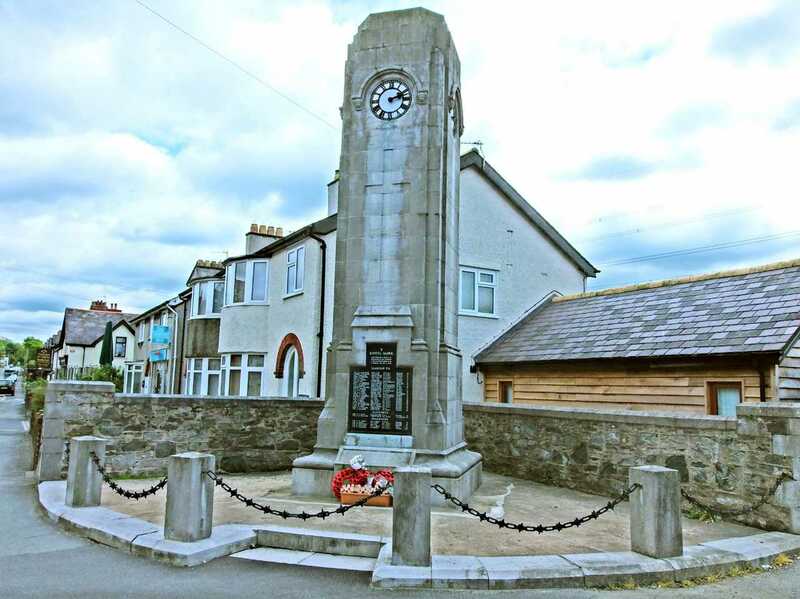 As with most villages and towns in the United Kingdom, on Anglesey we have erected memorials to the brave men and women who gave their lives in two world wars. 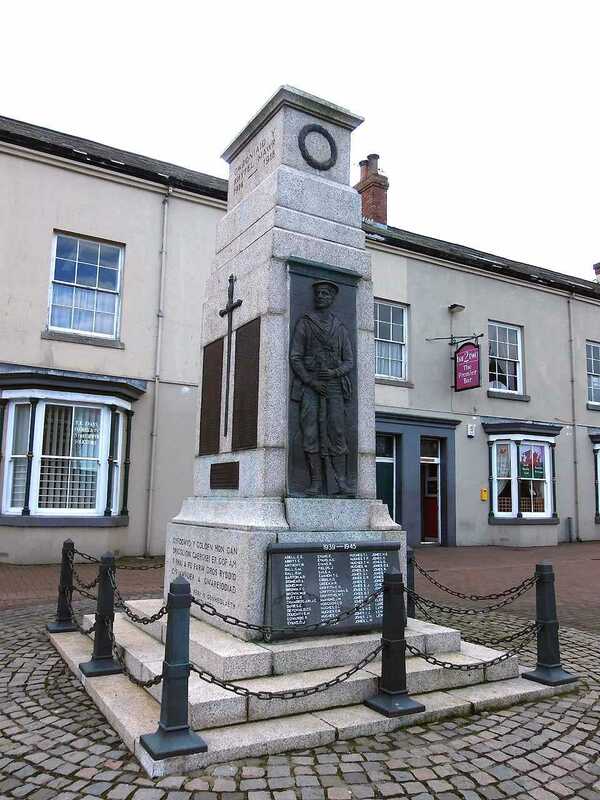 Many war memorials are to be found in the village and town squares or greens, others on a plaque - or a window - in the churches or the chapels. 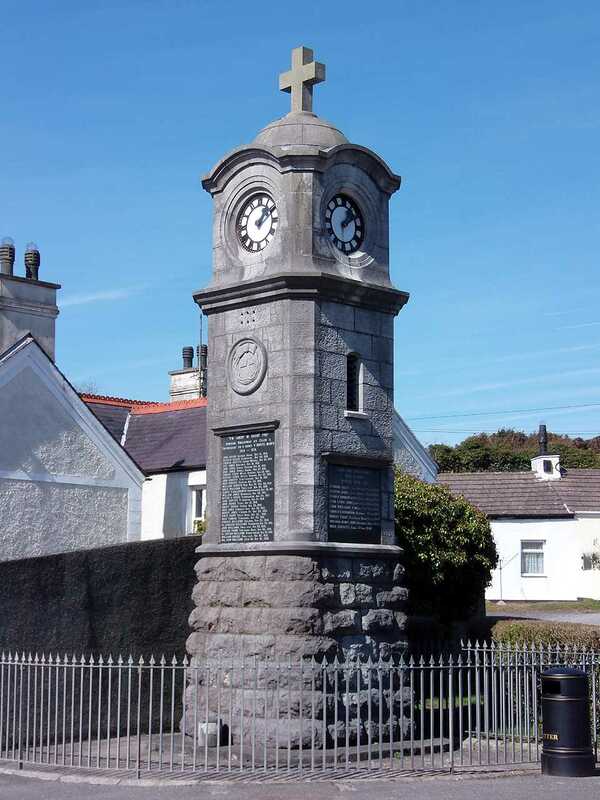 Some memorials are to individuals belonging to the Anglesey Gentry, and are quite elaborate, e.g. 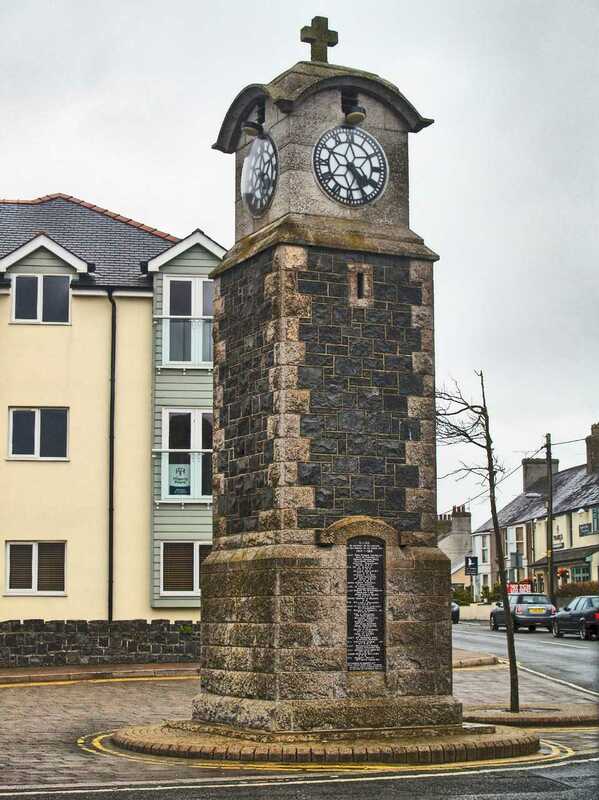 the Town Clock at Llangefni, dedicated to a life lost in the Boer War. There is a spectacular individual memorial in Llansadwrn Churchyard, again to a life lost during the Boer War, which I find amazing. 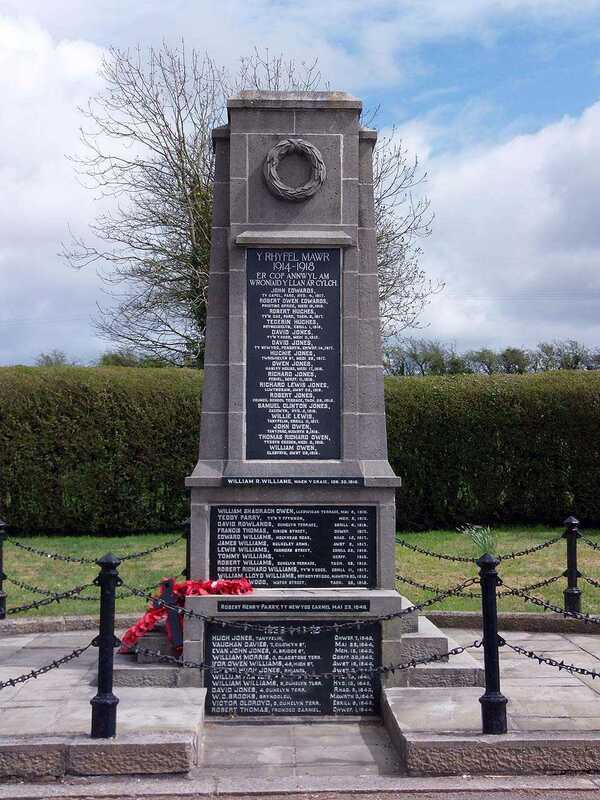 As with the rest of Great Britain during the great war and WWII, Anglesey gave up its youth to defend the right of freedom in the face of oppression, and because Anglesey has such a merchant naval tradition we also lost older men and women of ages that would not normally serve in the Forces. Many did not return, and these cold concrete or marble memorials are all that is left of their memory. 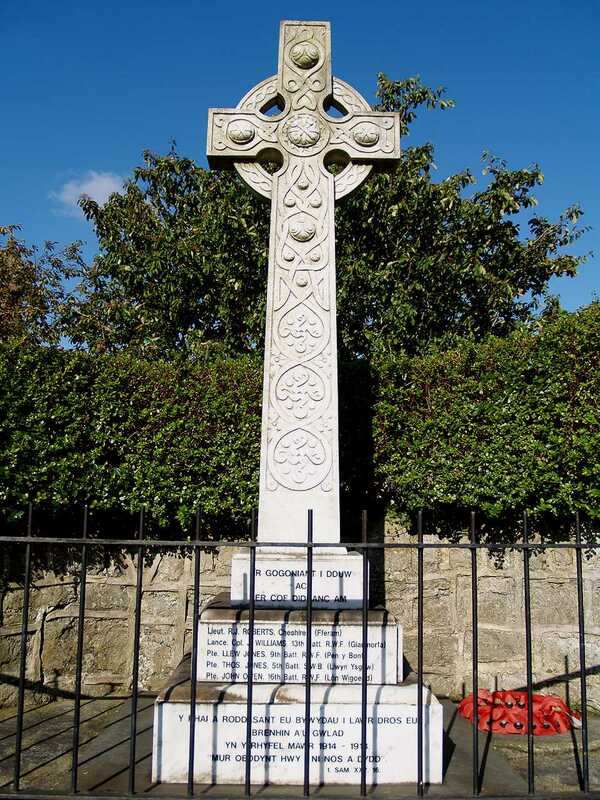 We see these memorials in the towns, we see them in the villages, and we see them in the chapels and the churches, and I will, because I have photographed many Church and Chapel memorials, put high resolution images on the relevant village or town memorial pages. 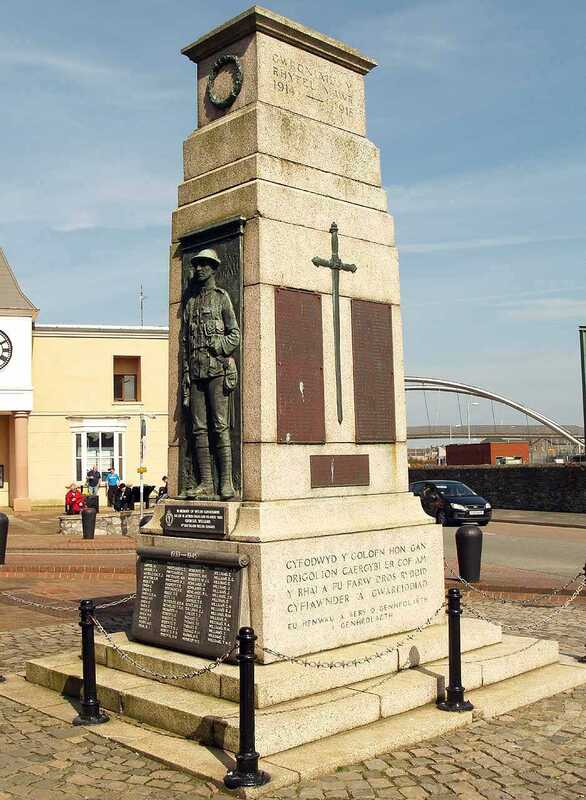 Lives of Anglesey men and women were snuffed out in far off lands, like so many candles extinguished, proof that war is such a disgraceful and evil waste of life. Husbands, wives, fathers, mothers, sons, daughters, brothers and sisters, all with their futures stolen from them. 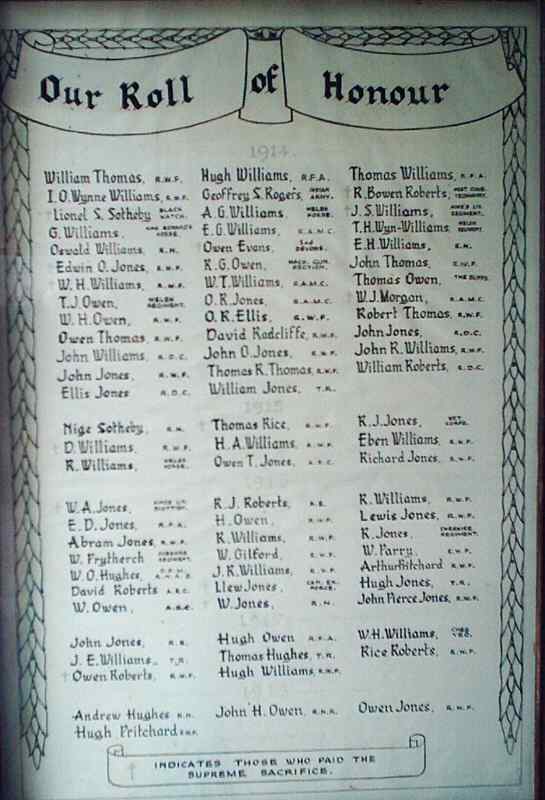 There are personal tragedies, such as the three Thomas brothers of Brynddu, Llanfechell. And the fallen were not restricted just to the working classes, Major R.G.Williams Bulkeley M.C. 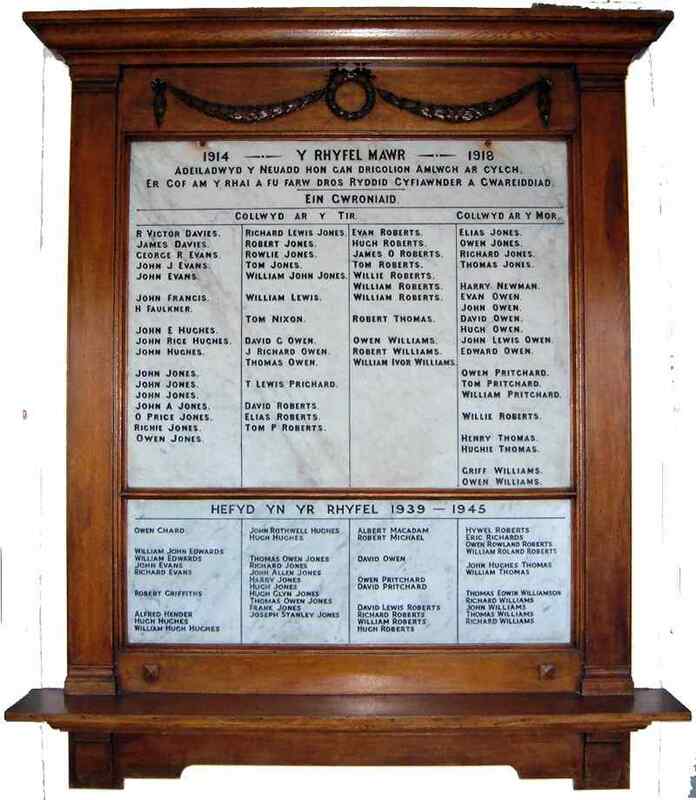 Welsh Guards, remembered on the Beaumaris memorial, wais a member of one of the premier families of Anglesey. 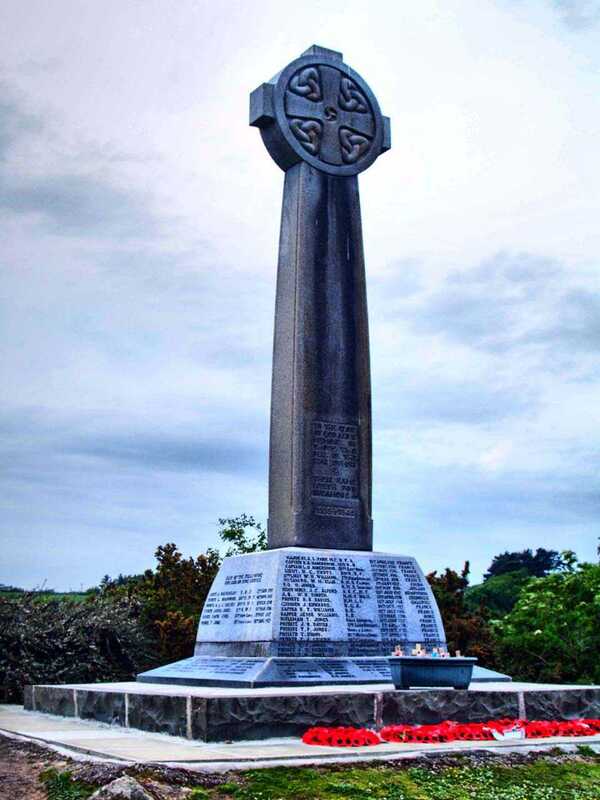 To their eternal memory, I would like to add their names and other details, in loving memory of these men, women, boys and girls who "gave their tomorrows for our todays". So proudly they marched off in their ignorance of the carnage and horror that lay ahead. God bless them all. 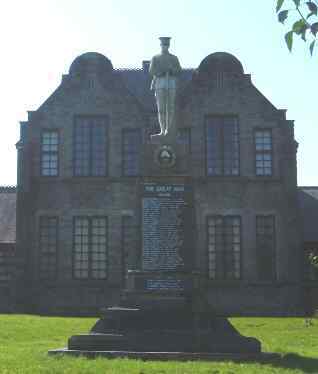 Llanerchymedd War Memorial. Concrete enclosed by black chains in a garden of remembrance. Some of the names on the memorials - I will add more to the relevant pages.